You do not want to mess with the Red Ribbon Army. To get what they want, they'll sic you with scary thugs, machine-gun fire and even torpedoes! Only Son Goku would think nothing of challenging this evil crime organization - anything to get back the one Dragon Ball his grandfather gave him. 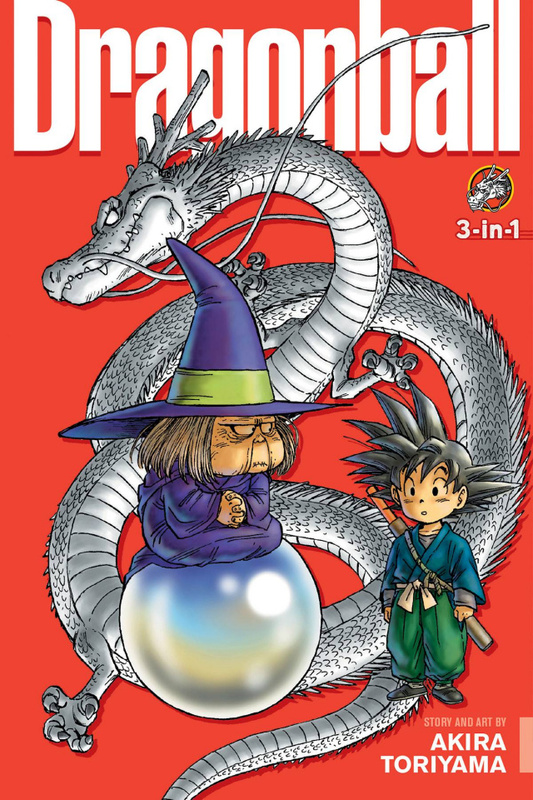 As the Red Ribbon Army closes in on Goku and his friends, Goku must face an array of opponents while preventing all seven Dragon Balls from falling into evil hands. First, there's cruel General Blue, who has a mysterious power up his sleeve. Then there's master assassin Taopaipai, so strong that Goku's blasts barely faze him. But neither of these opponents compare to the masked challenger Goku faces at Baba Uranai - he'll give Goku the shock of his life!